Double Glazing - Wondering how much uPVC Windows cost? Double Glazing – Wondering how much uPVC Windows cost? How much is double glazing? Are uPVC windows expensive? How does secondary glazing compare in terms of price? If you’re looking for answers to any of these questions, you’ve come to the right place! 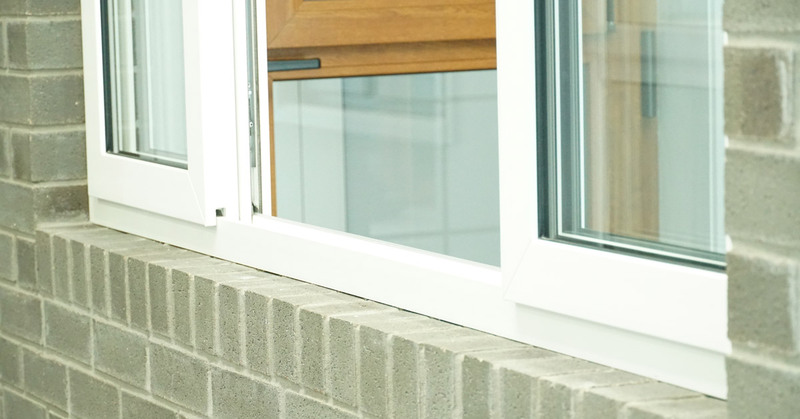 We know that installing uPVC double glazed windows in your home is a big investment. 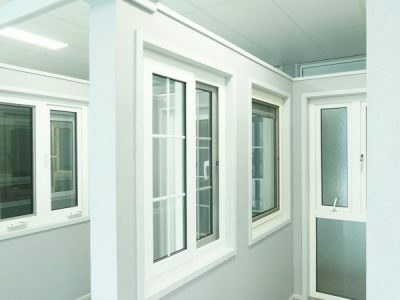 So in this article, we hope to break down the main cost considerations: window frame materials, types of glazing, window configurations and long term energy savings. These are the features which will determine the overall price of your windows, and provide you with a better understanding of how much you will pay for the window unit that best suits your home. We’re going to start with a window unit feature that people tend to overlook: the frame. Your window frames have a dramatic impact on the overall energy efficiency of your home. 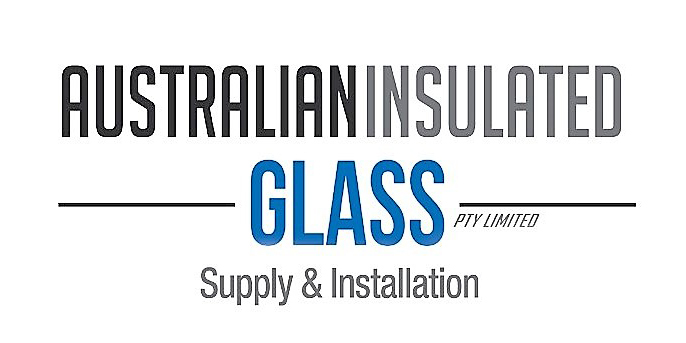 Aluminium window frames have been the king of the Australian window industry for a long time, putting Australian homeowners at a massive disadvantage. Why? Because aluminium is expensive to buy and conducts heat, increasing the temperature in your house in summer. When purchasing double glazed window units, it’s best to go for uPVC window frames for a number of extremely valid reasons. uPVC is less costly to produce and more affordable to purchase. uPVC window frames are durable and will last over 25 years, providing more bang for your buck! uPVC is a fantastic insulator and will keep your house cool in summer and warm in winter, saving you money on heating and cooling. uPVC window frames are easy to maintain and will not rust or corrode when there is moisture in the air (which can occur with aluminium frames). Coastal properties will not need to spend extra money on protective coatings to safeguard against rapid degradation. Last for much longer, 25 years +! Pay for themselves over the years, with massive savings to your energy bill. Decrease sound pollution, granting you a better night’s sleep (and who can put a price on that?!). Another critical aspect of your window unit which will affect its overall price is the design. 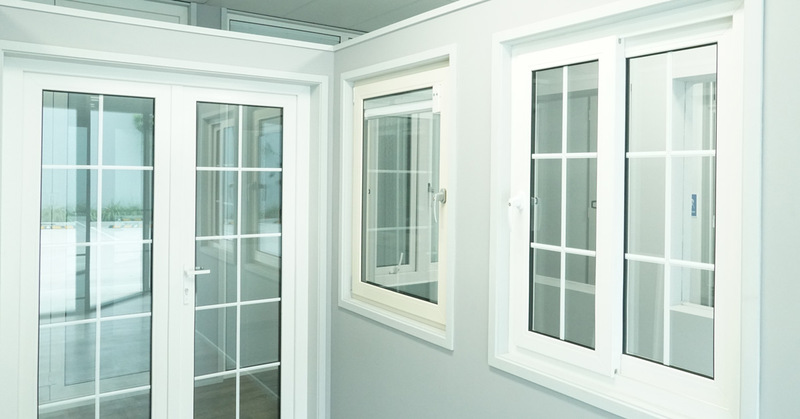 uPVC double glazed windows can come in the form of sliding windows, bifold, casement and awning or tilt n turn. The hardware installed in tilt n turn windows is more complex and complicated to install than that which is present in sliding windows. If you want to save on your budget, you may wish to choose a simpler window configuration such as a sliding window. Or install the versatile window configurations on the side of your home that’s more likely to catch the breeze or be subject to adverse weather. No rule says your home must only have one type of window design throughout! Remember that they will all look consistent regardless, with matching coloured uPVC frames. You may have heard of the infamous middle ground between single-paned windows and double glazing: secondary glazing. Secondary glazing is often trumpeted as the most affordable option for better energy efficiency and sound insulation in your home, as installation can be carried out without the expense of removing the existing window unit. However, this often DIY attempt at improving your home’s insulation has its risks, and only presents short term benefits. 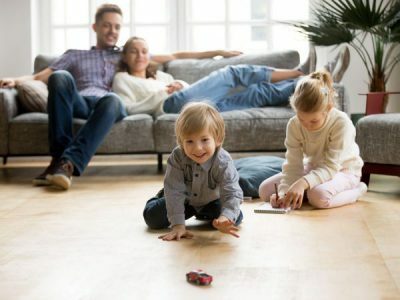 If you’re going to invest your time and money into creating a more energy efficient home, you want to do it right the first time around and enjoy the results for decades to come. Secondary glazing may seem like a fantastic deal at first glance, but we can assure you that you will more than likely spend the years after installation, and more money, fixing and maintaining it. The crux of the issue is this: secondary glazing can end up being far more expensive than double glazing in the long run. 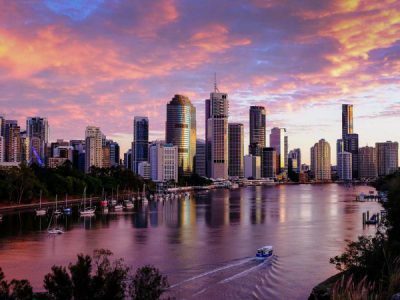 After an unbeatable deal on uPVC double glazed windows in Brisbane? You’ll get the best price by going straight to the manufacturer! EE Windows both manufacture and install uPVC double glazed windows and doors into Brisbane homes. Our price points are extremely competitive, and we offer services that other window installers and glaziers do not, including design advice and free quotes. We design window systems to suit your individual home, it’s location, typical indoors and outdoors temperatures, and unique aesthetic. You receive full package services at affordable prices with EE Windows. Contact us today for a quote! How double glazing works and why UPVC windows make it better!